"The Big Amp" 24 Volt, 22 Ah SLA BATTERY for use in Scooters, Electric Wheelchairs, and UPS Systems and general purposes. 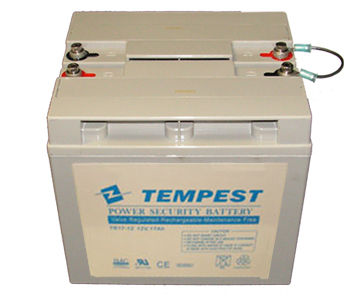 20 to 40% Longer Service Life than General Purpose AGM Batteries. Guaranteed to meet or exceed other OEM specifications and performance.